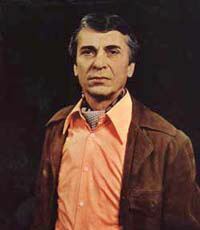 Konstantin Stepankov (3 June 1928 – 22 July 2004) was a Soviet actor. 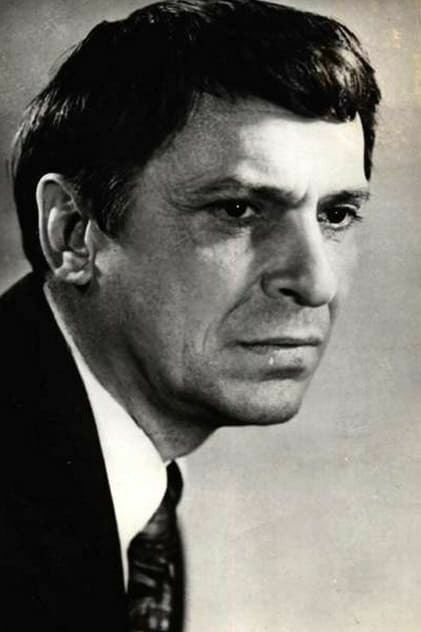 He appeared in more than fifty films between 1958 and 1998. He was a member of the jury at the 11th Moscow International Film Festival.